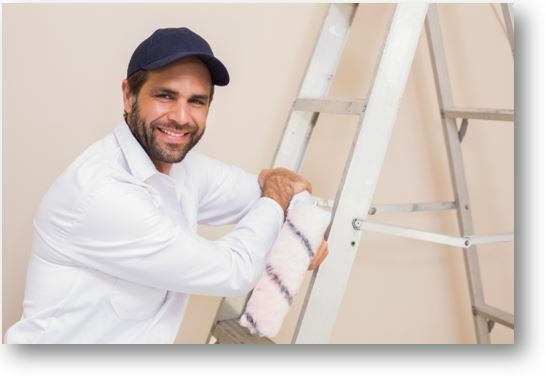 Local Broward County Specialty Contractors are required by ordinance to complete 4 hours of continuing education every two years, which includes 1-hour of training in Chapter 9 of the Broward County Ordinances. The 4-hour Broward County Compliance online course package provides everything you need to meet this requirement. Upon successful completion of your online CE courses you will be able to print a hard copy of each completion certificate. Submit a copy of these completion certificates along with paying your renewal fee to the county when you renew your license.